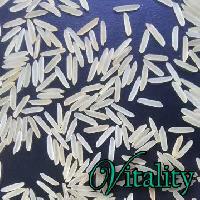 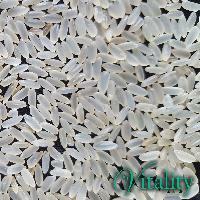 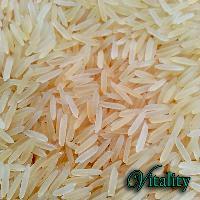 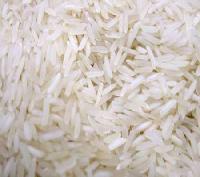 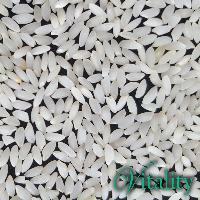 One stop destination for all rice requirements of rice importers - basmati, non-basmati and aromatic rice. 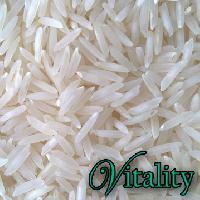 Our clients find value as they get the best quality product at competitive prices. 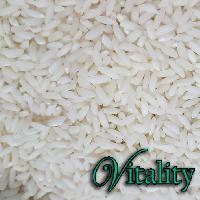 We give our best, so that you give your consumers the best. 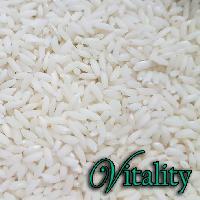 Vitality ~ source it right!